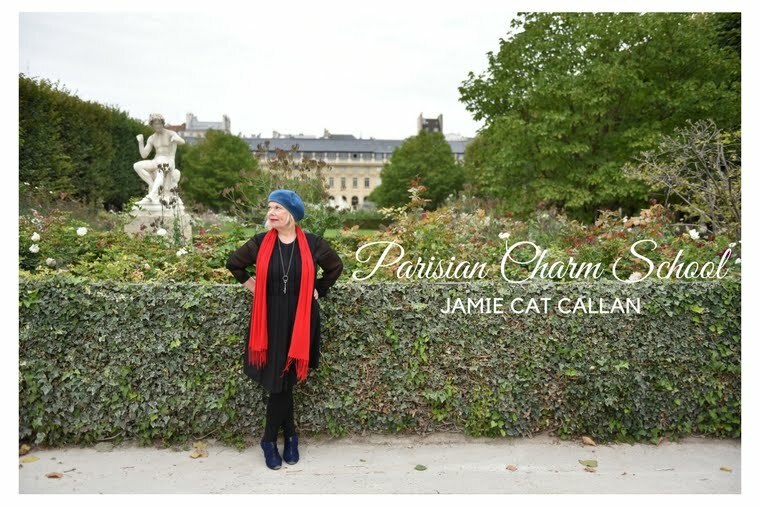 Jamie Cat Callan: Goodreads Contest! You have until November 2 to enter the wonderfully generous Goodreads contest! Enter today for a chance to win 1 of 5 advance copies of Parisian Charm School! And bon chance! Good luck!! !